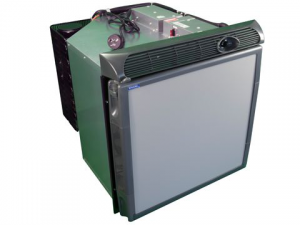 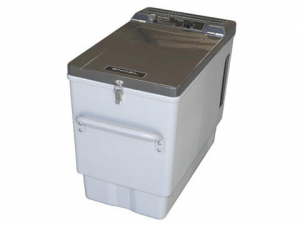 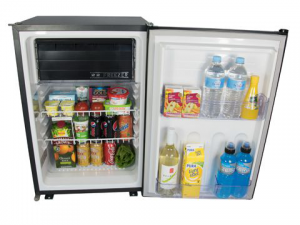 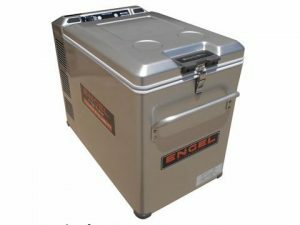 Suits 29, 32, 39, 40 litre Engel Chest Fridge / Freezers Heavy duty steel construction, very versatile with a solid base so it can be used for storage of almost anything, tool boxes, cookers even ice boxes. 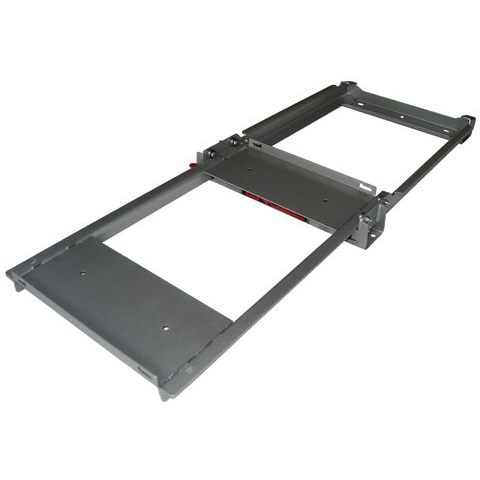 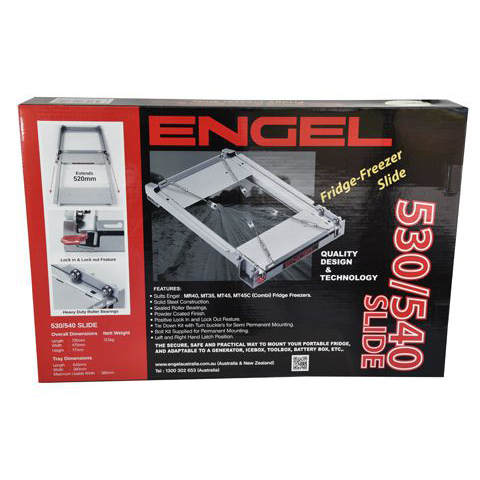 NOTE: Additional parts required for the Engel Fridge Slide 530-540SLIDE to suit the Engel Chest Fridge – Freezer Model Number # MR40F (38 Litre). 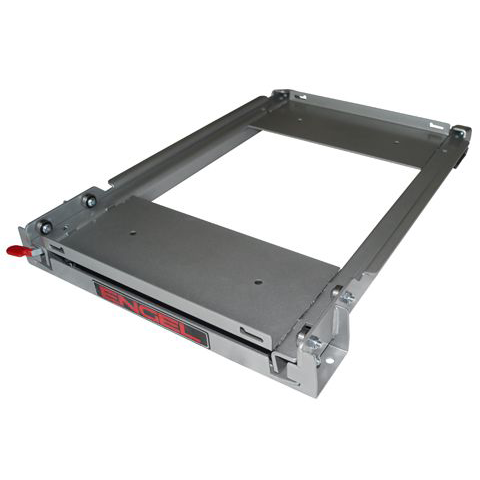 Part Number # ECLKIT (Fridge Slide Adaptor Kit for MR40F). 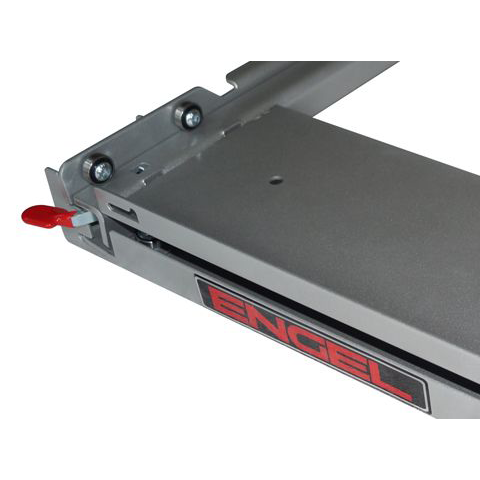 Included with the Kit are 2 over handle brackets and four turn buckles.